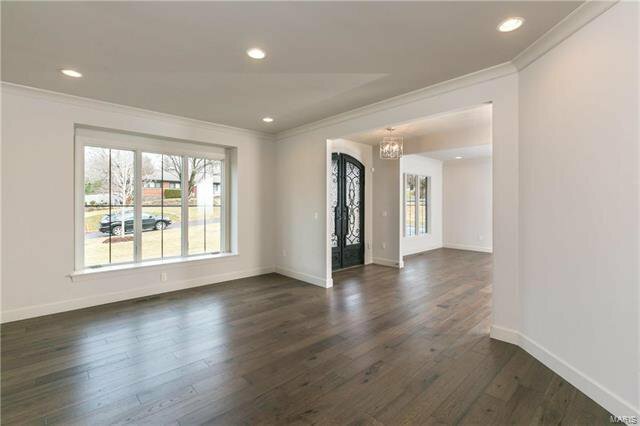 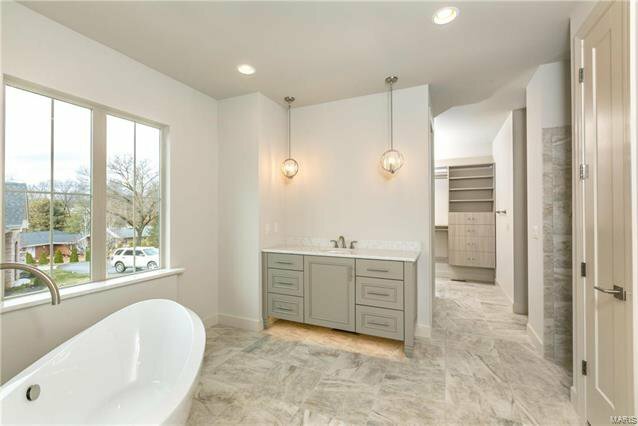 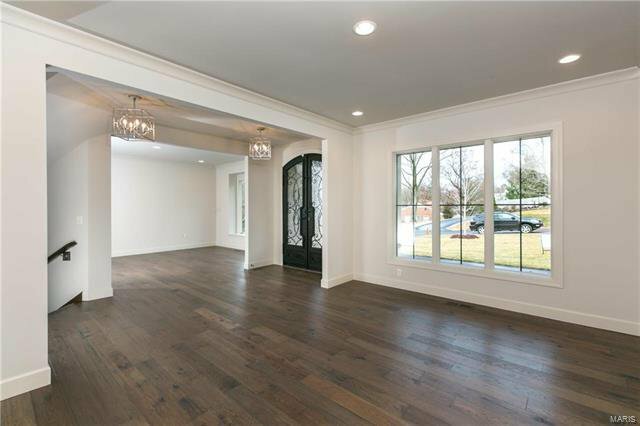 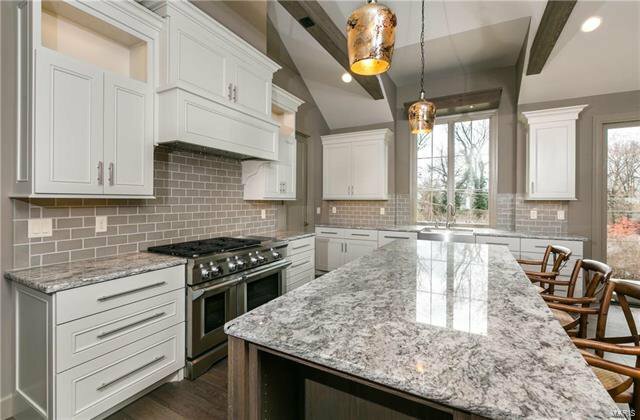 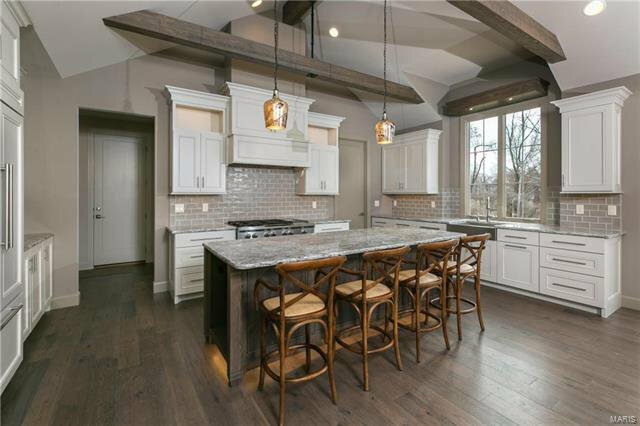 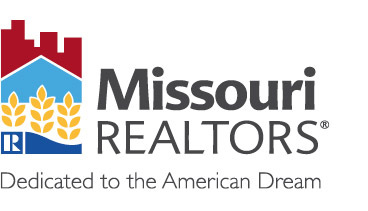 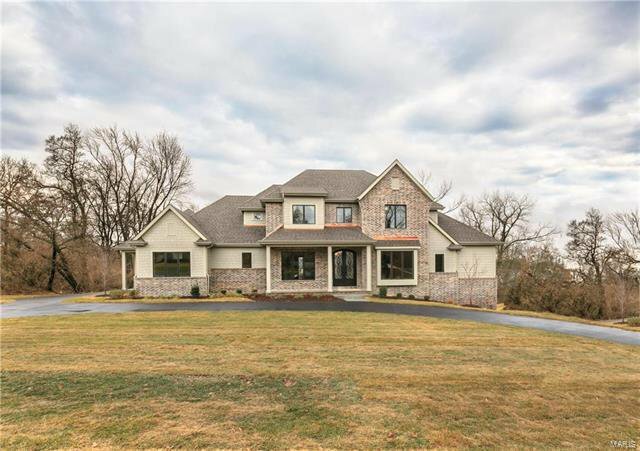 Come see this new Flower Homes Signature Design in Ladue featuring not only the gorgeous Master Suite but also a Guest/In law/Office suite on the first floor. 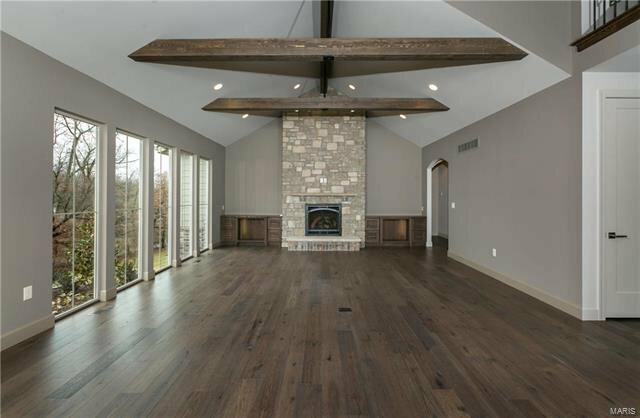 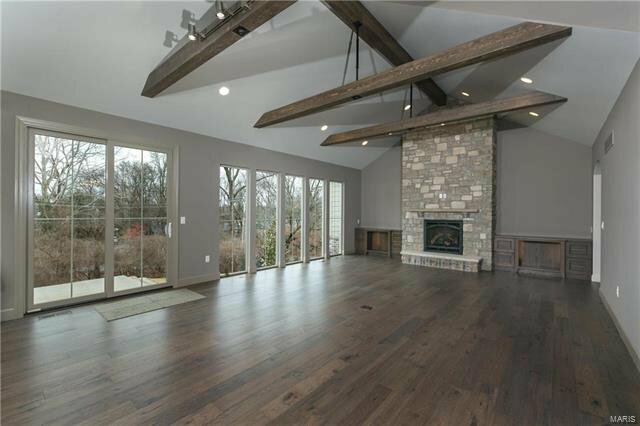 The spacious vaulted beamed “Gathering Room,” with it’s dramatic floor-to-ceiling stone fireplace flanked by bookcases, is home to the gourmet kitchen, bright breakfast room & cozy family room. 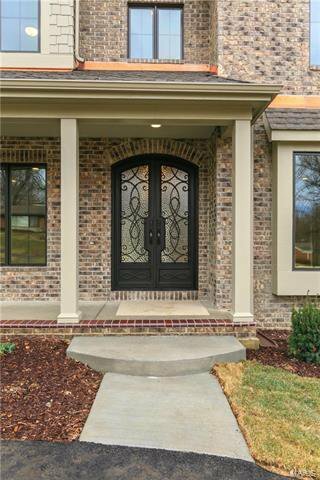 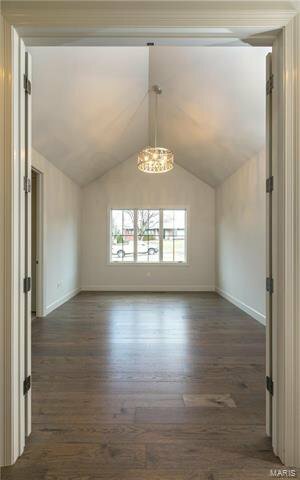 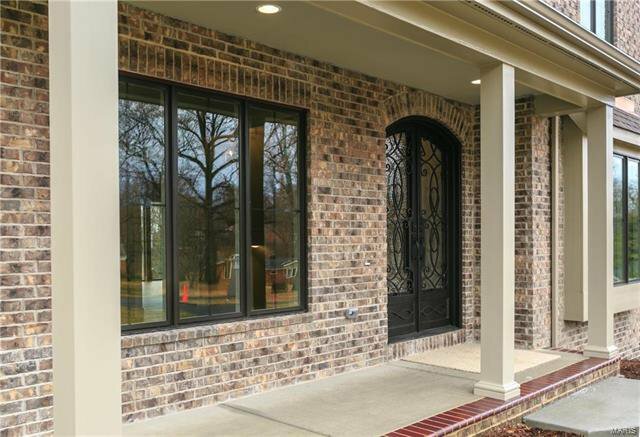 The beautiful double-door entry foyer off the front porch is flanked by the study & dining room. 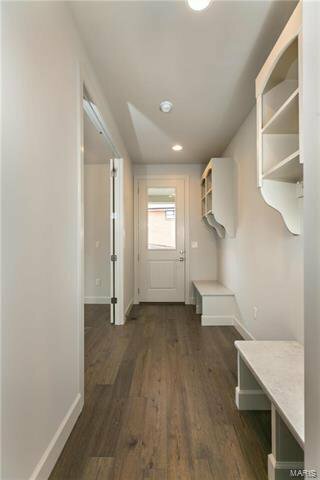 A covered side porch leads to the cubby area in the family foyer where the powder room and laundry and garage access are located. 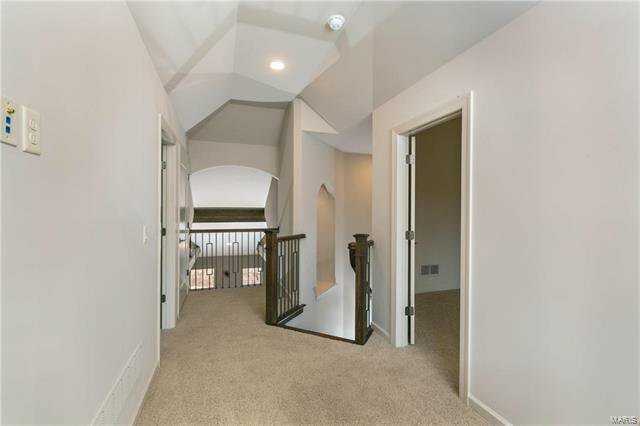 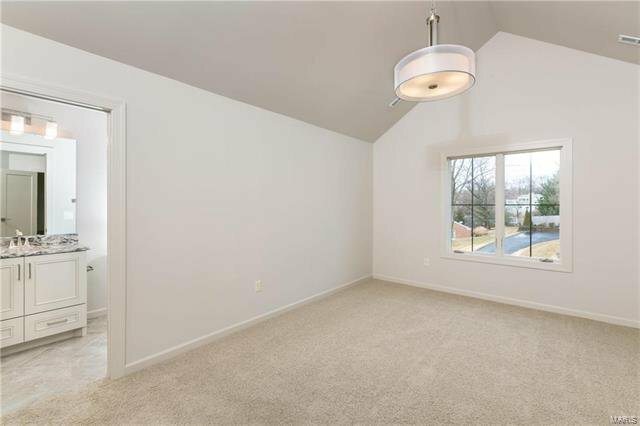 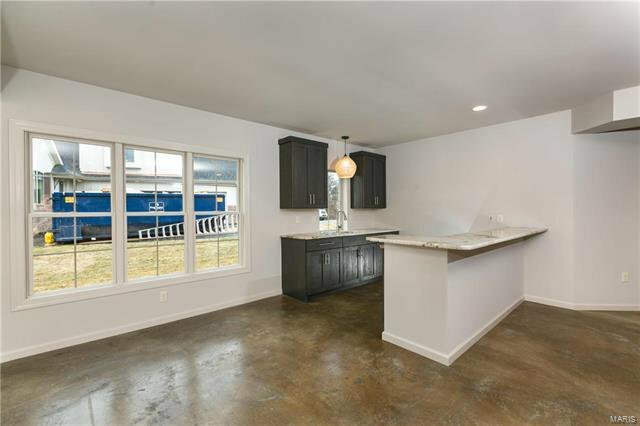 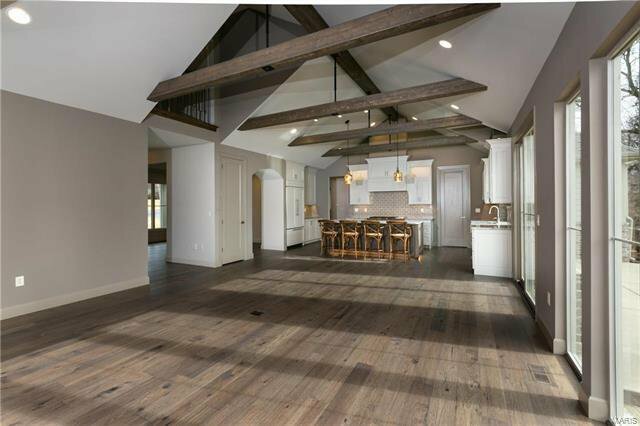 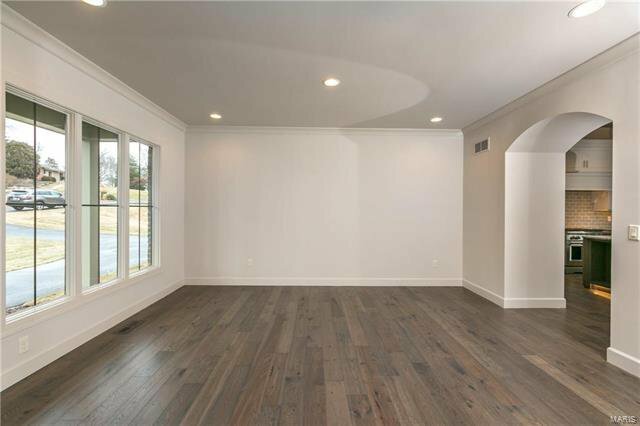 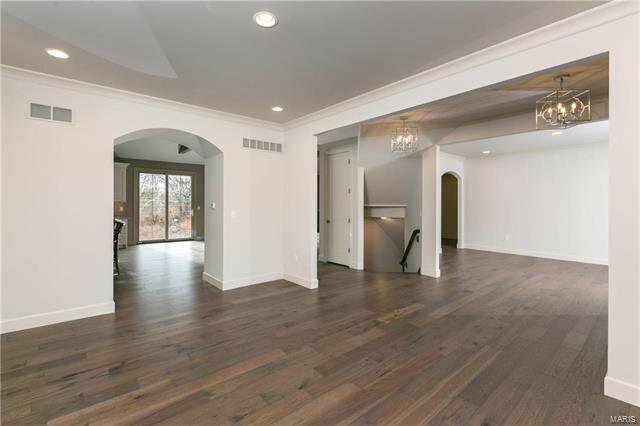 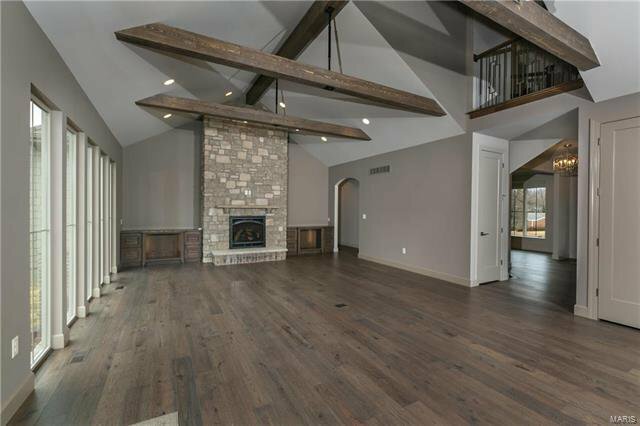 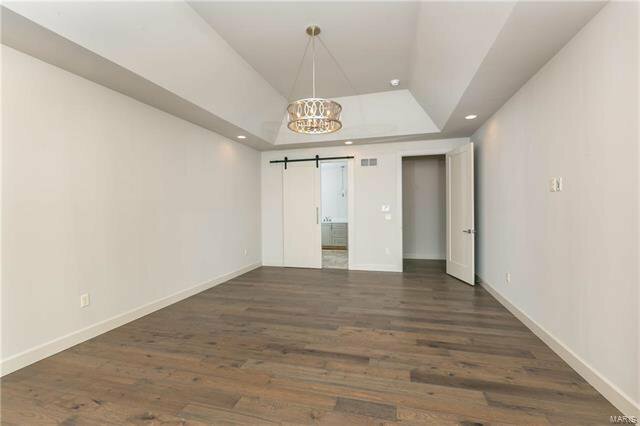 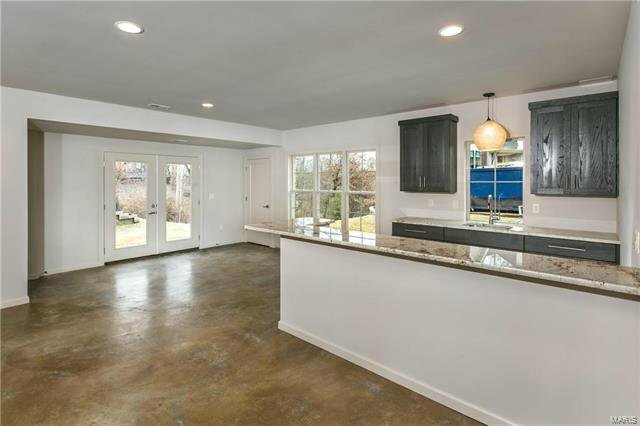 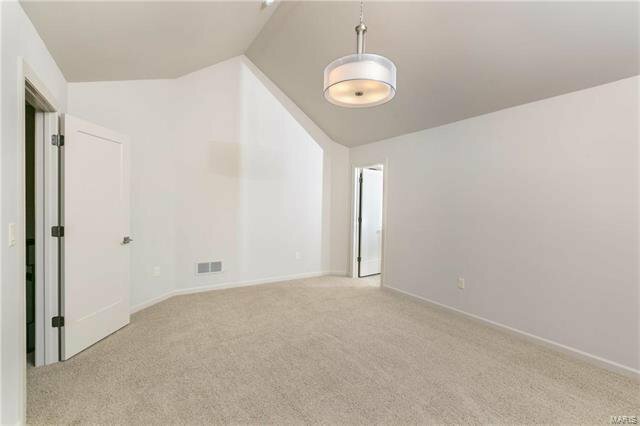 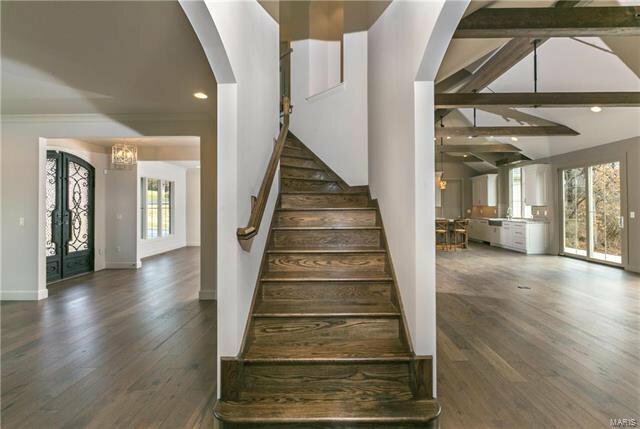 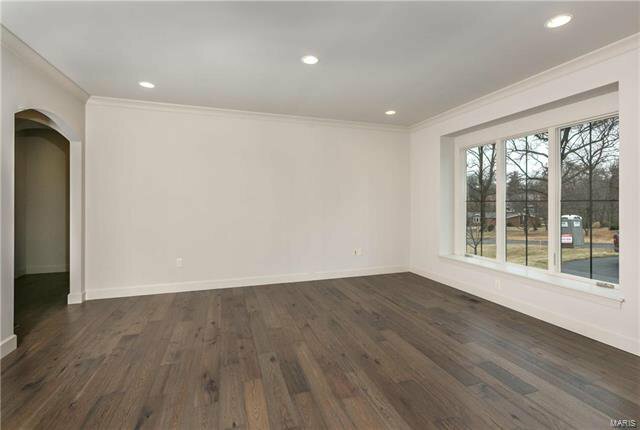 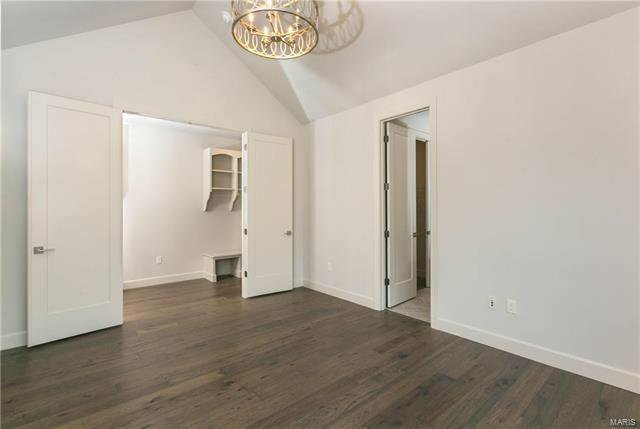 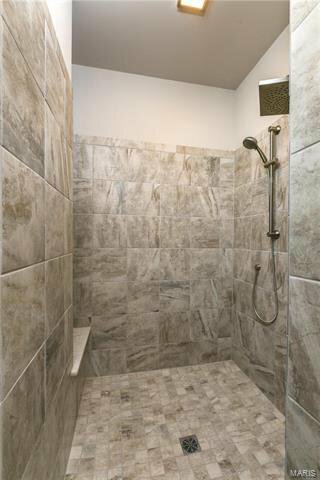 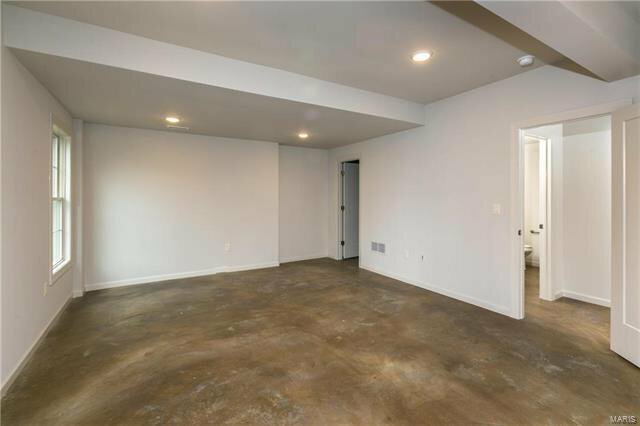 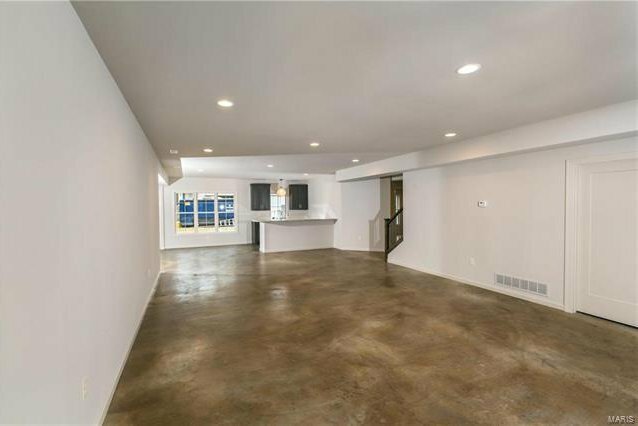 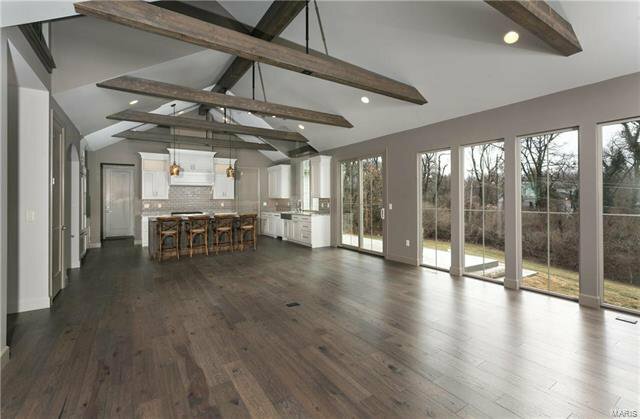 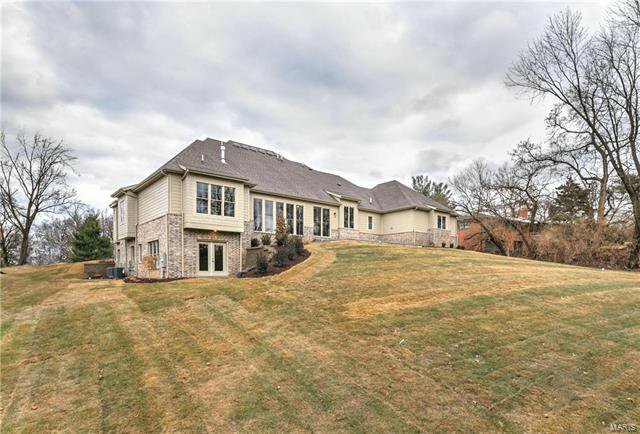 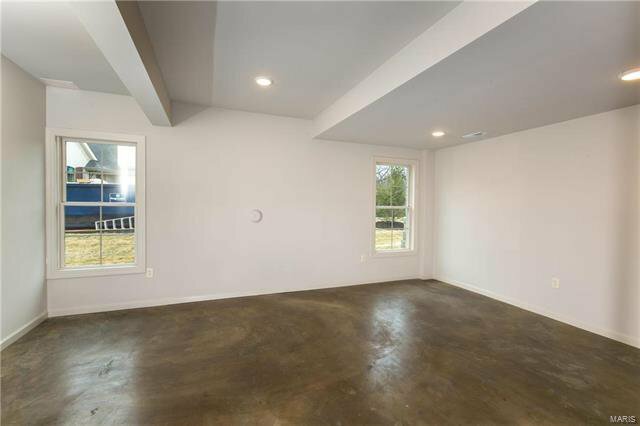 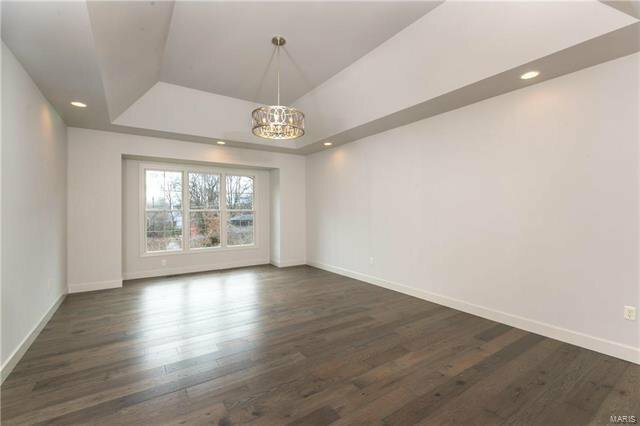 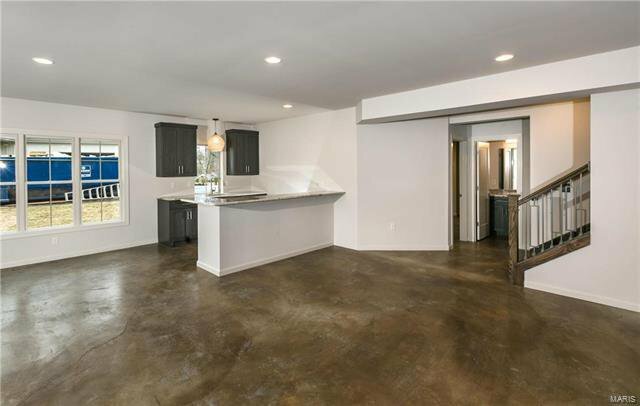 There is plenty more space for entertaining in the finished lower level where you will find a huge recreation room w/ a wet bar, and the 5th bedroom & full bath. 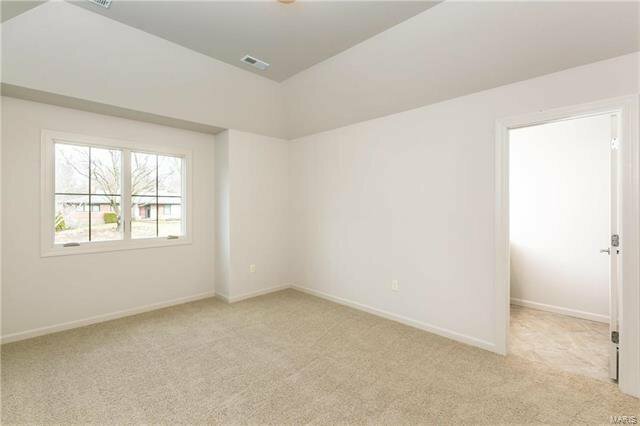 Here you can walk out to a lovely private back yard suitable for a pool. 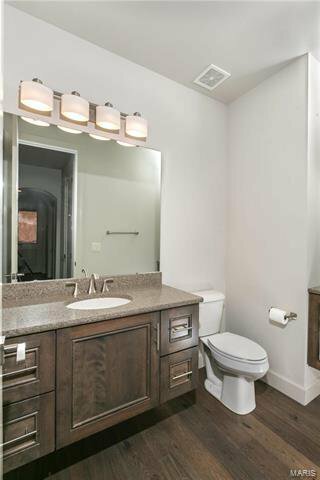 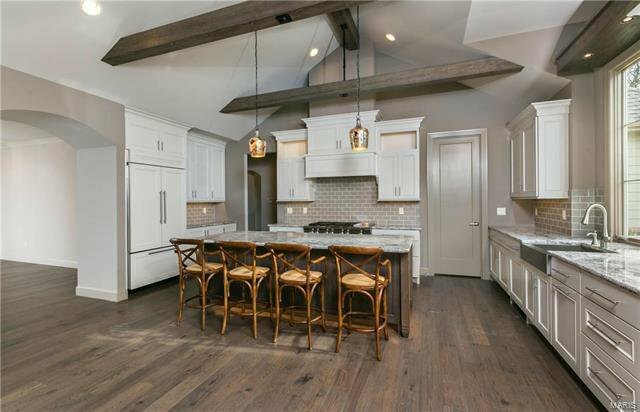 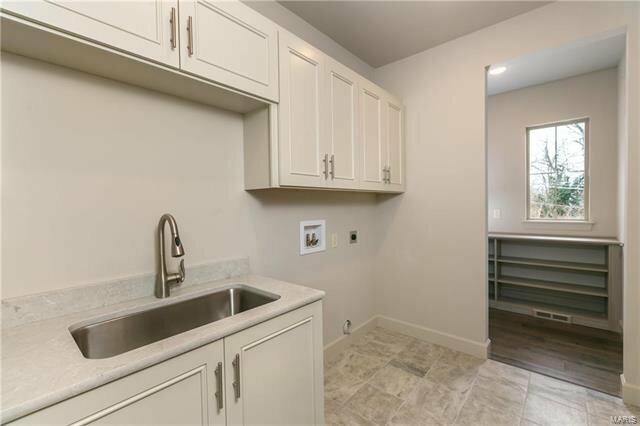 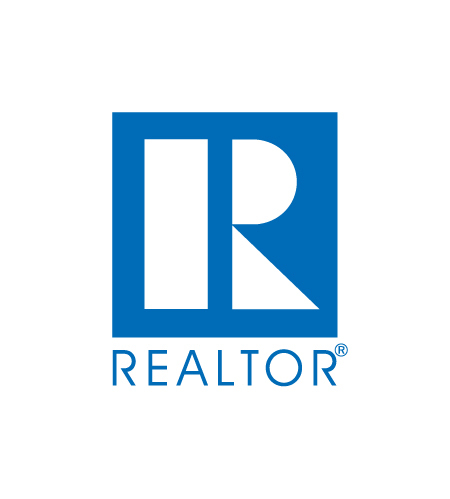 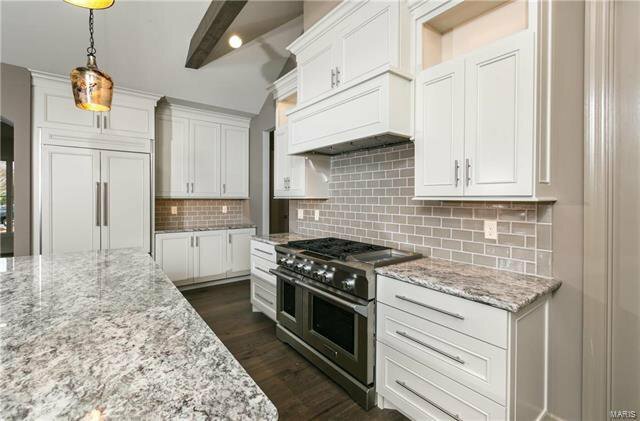 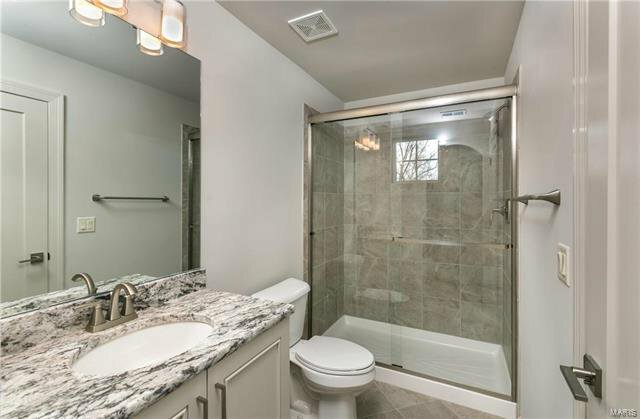 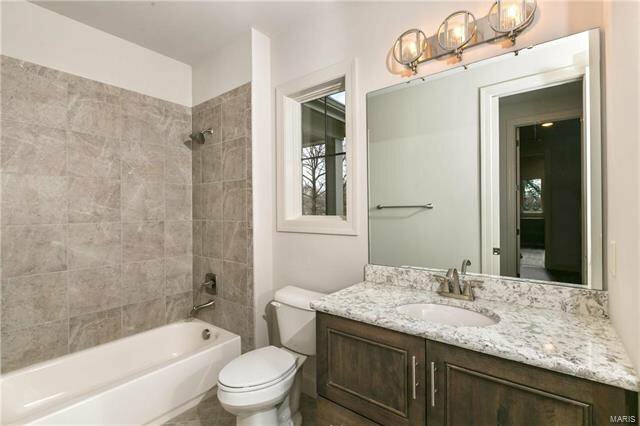 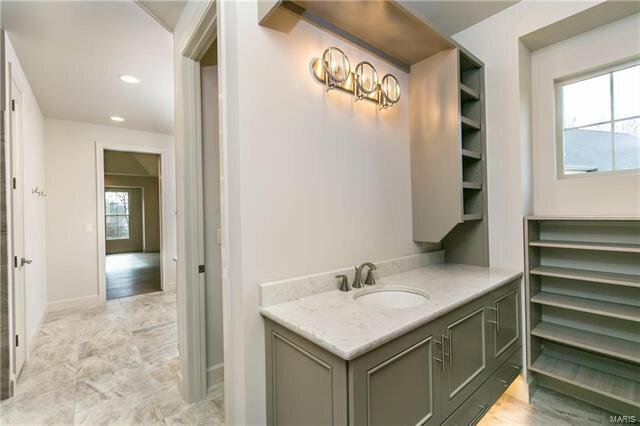 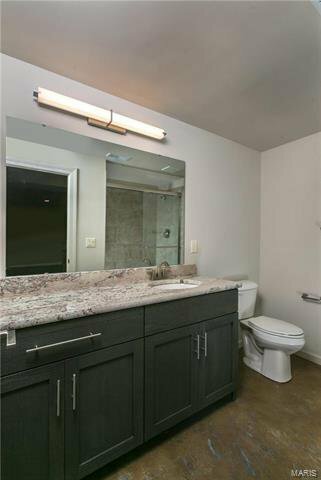 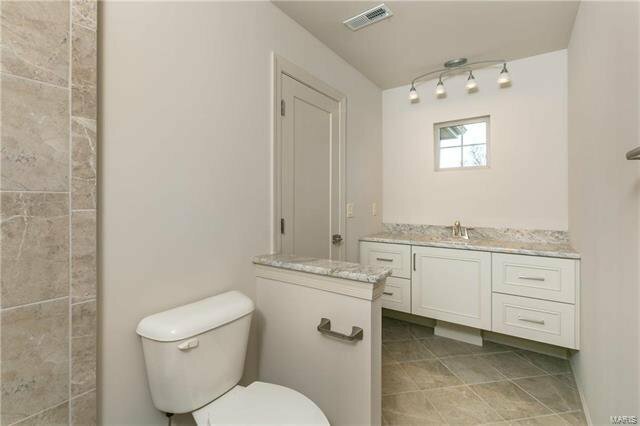 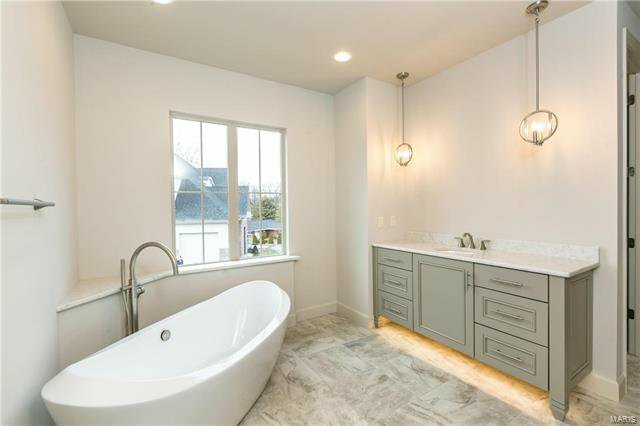 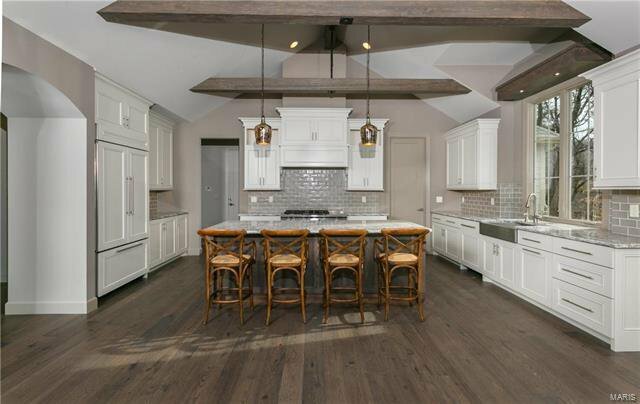 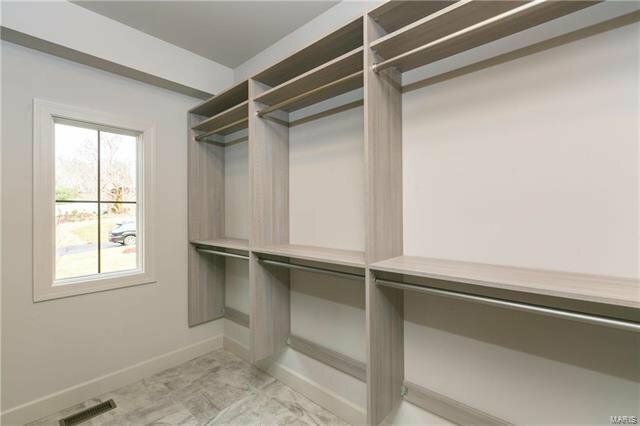 Custom cabinetry w/granite tops, en-suite bedrooms, lots of hardwood flooring, built-in fridge, 48” SS range, circle drive, 13 x 26 ft patio, irrigation, humidifier and so much more.